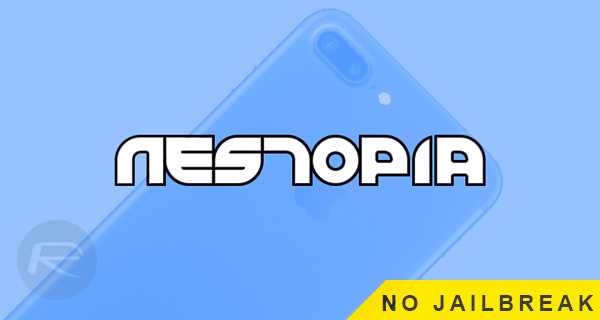 Here’s how to download and install Nestopia IPA of NES emulator on your iOS 10 iPhone or iPad. No jailbreak is required for this to work. Yes, you’ve guessed it, this is yet another NES emulator that can be installed on your iOS device without jailbreaking being a requirement. There are plenty of these around, but if you haven’t found one just yet that fits your requirements, then this is definitely worth a try. Step 1: Before you can even think about getting involved in installing the Nestopia NES emulator app onto your iOS 10-powered iPhone or iPad device, you will first actually need to be in possession of the IPA file of Nestopia. Thankfully we are on hand to assist with that, meaning you can download the IPA file for Nestopia from here. Step 3: You should now have the Nestopia app sideloaded on your device. In an ideal world, you would be able to simply tap on that app to launch it. However, in this world, you need to tell iOS that the IPA is to be trusted and that you should be able to use it without issue. To start this process, head into the stock Settings app and navigate to General > Profiles & Device Management. On some iOS devices, this may have a slightly different name. Step 4: Locate the profile assigned to the Nestopia installation and tap on it. You will instantly see a Trust button in the middle of the display. Tap on that and when the confirmation dialogue appears tap on Trust again. Step 5: You should now be able to exit out of the Settings app and launch the full Nestopia experience without it crashing back to the Home screen. That’s it! 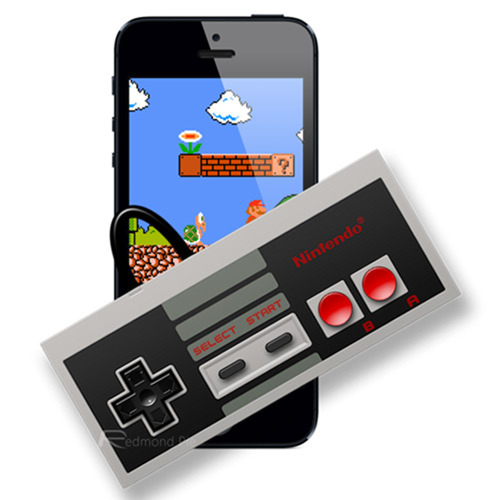 You can now grab your favorite NES ROMs and enjoy those classic titles right on your iPhone or iPad.